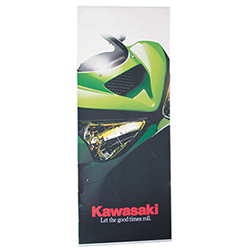 Simple, yet effective, our portable banner stands provide you with a quick and lightweight solution for your display and exhibit needs. 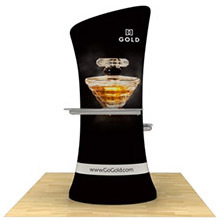 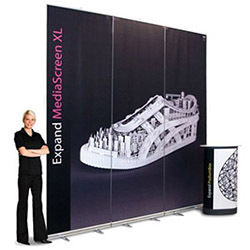 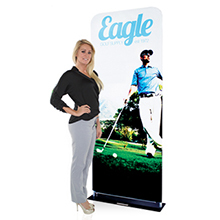 Extremely portable, these displays can easily be carried from show to show. 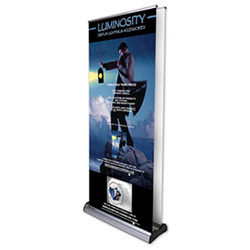 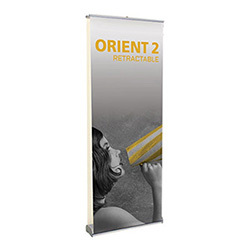 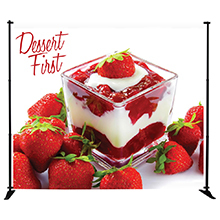 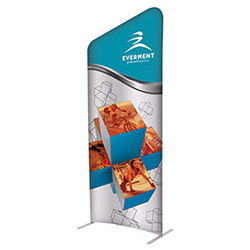 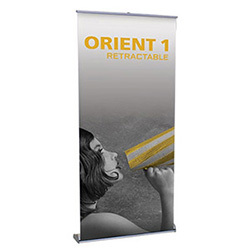 Banner stands look great alone or as an addition to any portable display or full size exhibit booth! 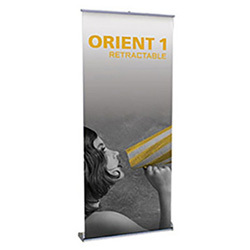 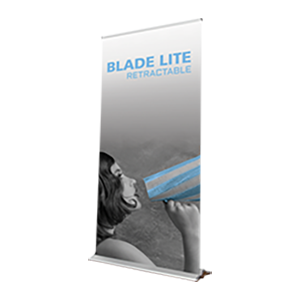 Stands are available in retractable and non-retractable versions. 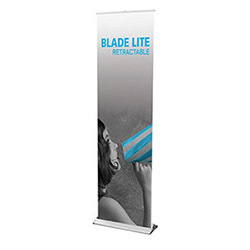 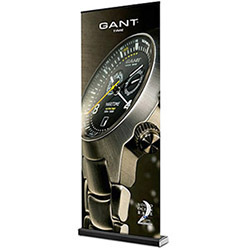 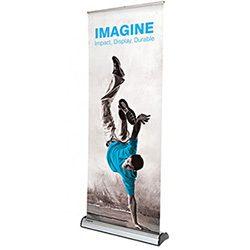 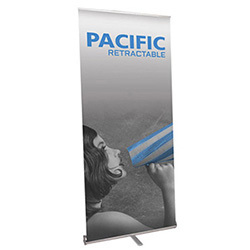 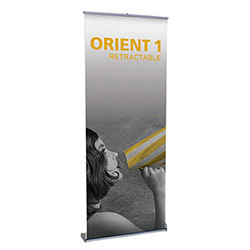 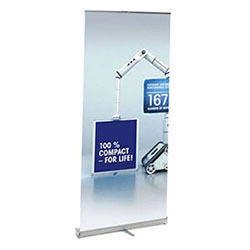 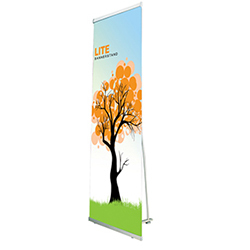 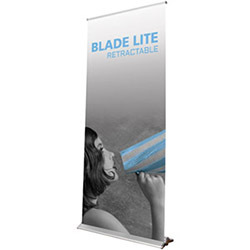 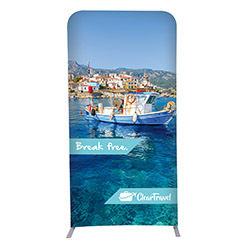 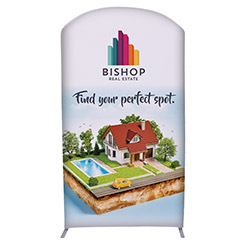 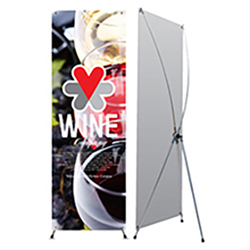 We also carry a selection of outdoor banner stands and tabletop banner stands.